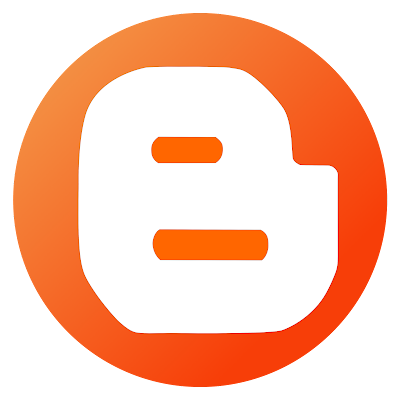 Are you a fan of blogger? or are you a certified blogger user? then this free vector logo blogger is for you. I redraw the logo of the blogger and I make it a vector format. You can use this on your blog or website, the color of the logo is the same to the original color, which is orange.